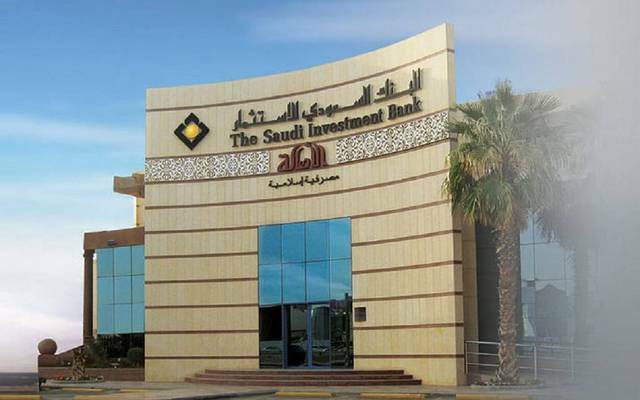 This issue is under the Saudi Arabian Government SAR-denominated Sukuk Programme. 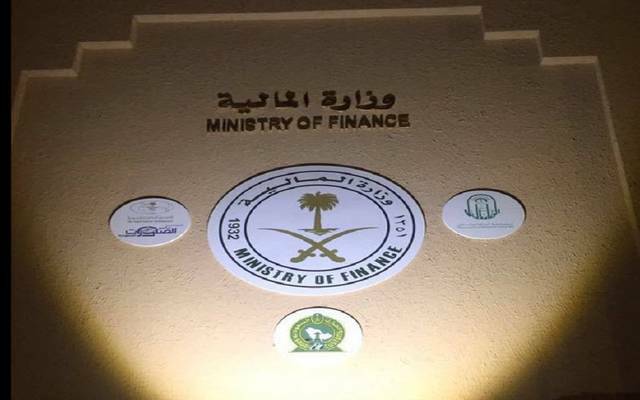 Riyadh – Mubasher: The Saudi Ministry of Finance (MoF) on Tuesday announced closing a sukuk issue numbered (01-2019) after collecting SAR 7.095 billion. The value of (01-2019) issue was specified at SAR 5.37 billion, according to the Saudi Press Agency (SPA). 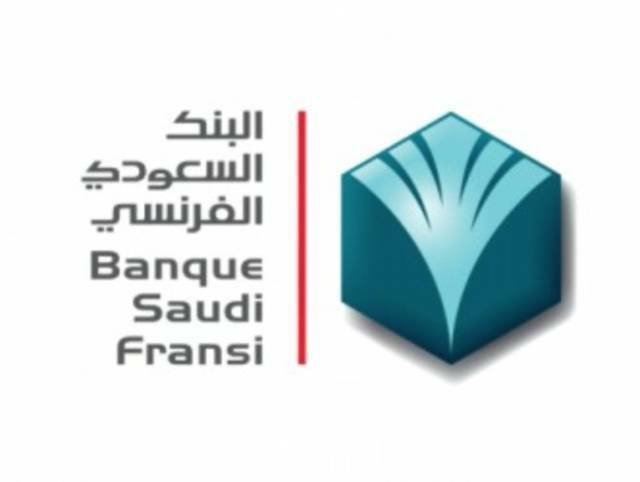 The MoF further indicated that the total value of yields through re-opening (09-2017) issue amounted to SAR 1.73 billion. 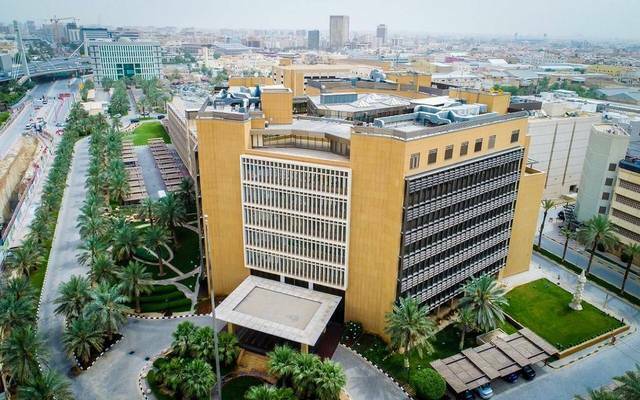 In December 2018, the Saudi MoF expected that the total value of local and global debt instrument issues will reach SAR 120 billion by the end of 2019.